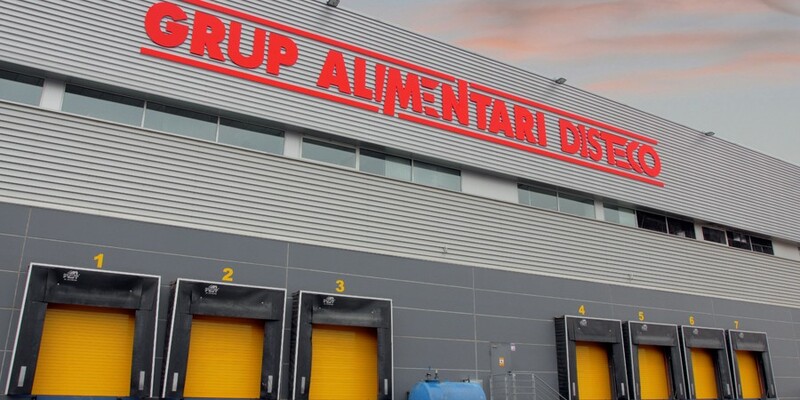 Property consultant Estrada & Partners has advised operating lease of a newly built logistics warehouse of 2,585 m2 of surface built to Grup Alimentari Disteco, dedicated to the marketing and distribution of fresh and processed food products. It is a modular logistics building, recently built, which is fully equipped with 8 docks loading and unloading, an inner height of 13 m and equipped offices. warehouse has road connections via the AP-7 motorway, the C-33 and C-17 motorway. Disteco is moved to Parets del Vallès to expand the area of facilities respect of which had been occupying in the neighboring town of Granollers.